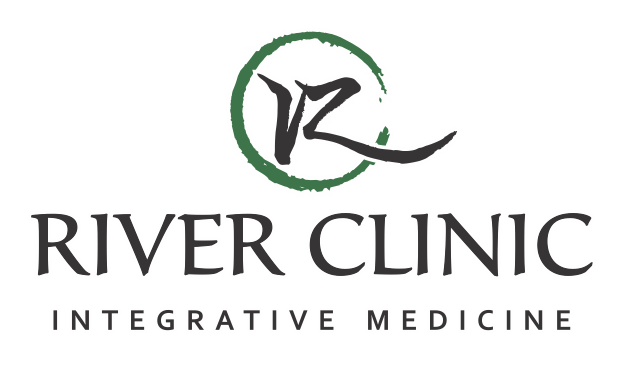 Click here to see the River Clinic Media Kit. River Clinic has appeared in the following forms of media. Poney Che Chiang is interviewed on eczema, psoriasis and pruritus.